When it comes to learning tools, kids of today have it made. What could be more appealing (and educational) than creating your very own robot buddy customized to your liking? The demand for Little Robot Friends was unmistakable from the get-go. Creators Ann Poochareon and Mark Argo’s Kickstarter campaign reached their goal of $55,000 within 36 hours, and ultimately acquired over $126,000 in 30 days to fund the project. The DIY robots were originally conceptualized for electronic hobbyists, but during and shortly after the campaign, a trend quickly emerged: kids were instantly drawn to the cute robots, while parents were eager for an engaging toy that would teach their kids about technology. 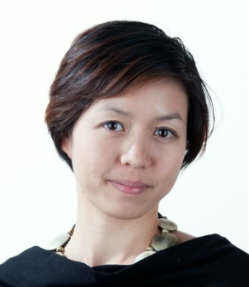 Ann Poochareon is the co-founder of Little Robot Friends, as well asAesthetec Studio, an interaction design studio in Toronto. She shares how Little Robot Friends teaches kids about programming and what she’s learned about being an entrepreneur. You spent many years creating compelling, interactive installations for science centres and museums around the world. What led you to pursue a career in design and technology? Ann Poochareon: It all started at ITP (Interactive Telecommunications Program) at NYU. Mark and I were in the same class. We both got to it by way of wanting to explore more creative pursuits after doing web development for a few years. ITP is a tech-oriented graduate program inside a prestigious art school, very interdisciplinary, and there was a lot of opportunities to explore the intersection between art and technology. After graduating, we both wanted to keep doing what really drew us into the program – making interesting, creative applications of technology. Project by project, we found our way to working with museums by way of making interactive installations. 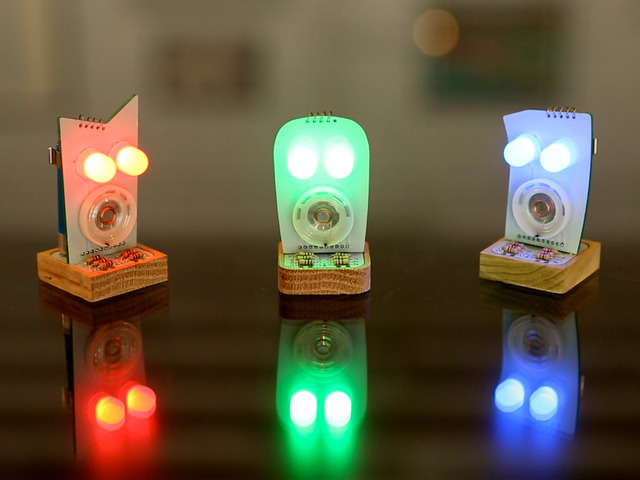 In 2016, you co-founded Little Robot Friends. What made you want to transition from large-scale exhibits to building a retail product? Poochareon: As part of our work in making custom interactive exhibits, we make our own technologies – circuit boards, firmware, software, UX/UI and even back-end maintenance systems. We had a side project that we were sketching up in early 2013 that we had called Little Robot Friends, and that summer we tasked our one talented intern to put together a Kickstarter campaign for it. The campaign was wildly successful and we ended up having a consumer product on our hand. Over the next little while, we learned more about who was buying our product. It turned out that tech-savvy parents and educators were really interested in using Little Robot Friends to introduce their kids to technology. This happened to align really well with what we've been doing at Aesthetec, but more consumer-oriented, so we redesigned and refined the product for a better market fit. We incorporated Little Robot Friends as its own entity in 2016, but we had been working on it for a little over three years prior. Do you feel like there’s more pressure or responsibility in creating a product that influences young minds? Poochareon: I wouldn't say there is more, but rather, a different type of responsibility and pressure. To us, it comes naturally since we've been developing exhibits for educational institutions and kids for the past 10 years. We're now focused on ways to make the education aspects of Little Robot Friends become the key ingredient that really draws in the users, rather than focusing on the hardware alone. As well, we're not only interested in how to get get kids learning about code, but also to engage them long-term. How does Little Robot Friends teach kids about coding and technology? Poochareon: So the robot itself has multiple sensory inputs and can respond to different sets of inputs by blinking its eyes and making robot sounds. The combination of the light and sound is what we called a “robot expression.” They come with pre-configured expressions so the kids can get started right away. While the robot is pre-configured as a character, it is also a blank slate for the kids to make up their own character. So we encourage them to think about their robot's personalities and responses to different inputs. For example, when you tap the robot on the head multiple times, we call that action a “tickle.” Does your robot get excited when tickled, or does it get annoyed? What does a robot say when it is annoyed? Our app allows the kids to edit all of the expressions and map different responses to different inputs. It is a drag-and-drop tool, and they can see the result of their programming on the robot right away. By doing this, we start to teach them the concept of event-based programming through configuring the robots – when you do X, Y happens. For those who are comfortable with code, we introduce a concept of “tricks” for the robots. Tricks are custom code that can be loaded onto the robot to customize them even more. We currently use Arduino IDE, an open-source programming platform, to program the robots. Later this year, we're planning to release more visual programming tools to make learning to program the robot easier for kids. What’s the greatest thing you’ve learned as an innovator and entrepreneur? Poochareon: One is that you learn everything by doing, and that you can't rely on your own assumptions about the market, ever. Always question your assumptions. What’s the best advice you’ve ever received in business? Poochareon: Don't run out of money! 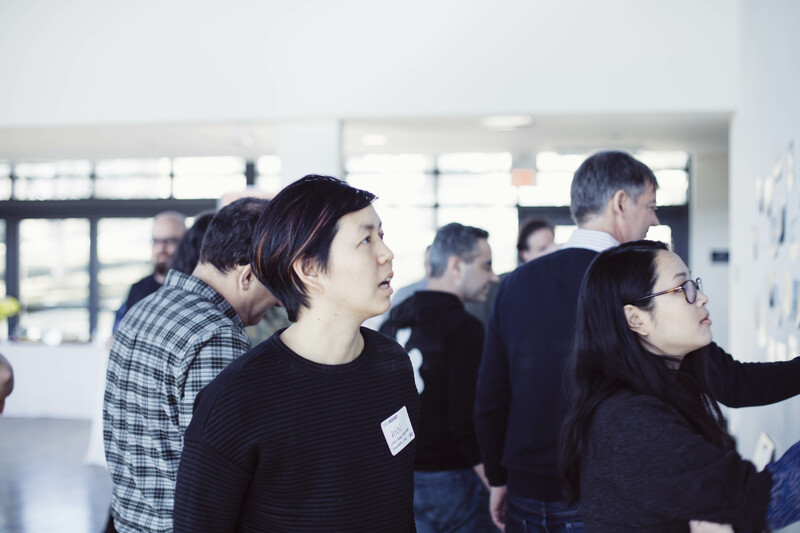 What prompted you to join the CFC Media Lab IDEABOOST network? Poochareon: We know the CFC Media Lab from past projects, as we've collaborated before on a project, the Body Mind Change exhibit. So IDEABOOST has always been on our radar, though Aesthetec Studio was never in a position to participate. After we decided to incorporate Little Robot Friends and treat it as a startup, we started to think about joining accelerators to expand our network and get business advice. IDEABOOST was first on our list. Poochareon: We're focusing on growth this year (or, at the moment, how to start growing), but we also have a new product in the pipeline for Little Robot Friends that we're pretty excited about. IDEABOOST Accelerator is a four-month boot camp for tech companies that want to achieve success and scale in the media and entertainment ecosystem. 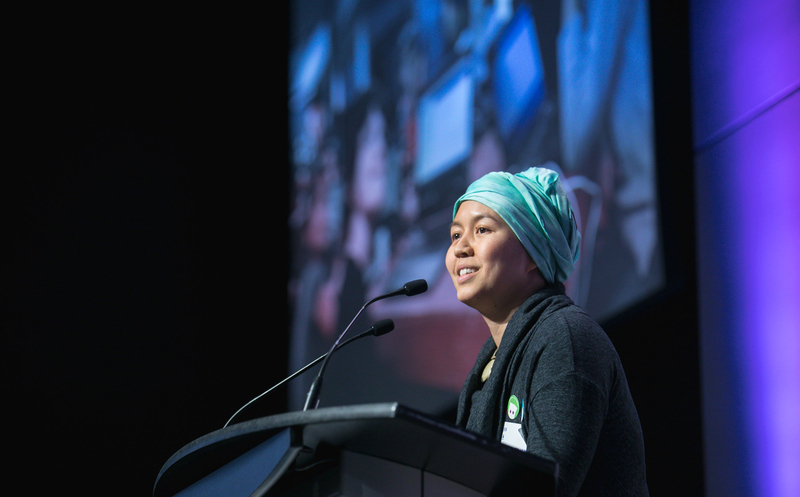 An initiative of the Canadian Film Centre’s Media Lab, in partnership with Corus Entertainment, IDEABOOST provides high–potential Canadian startups with seed investment, mentorship and access to its network. Join Network Connect to find out more. Need a BOOST? APPLY NOW!